Feeling stuck because you’re too busy to write? Wondering how you can get over writer’s block? Are you worried you won’t be able to find the motivation to get over that writing slump? 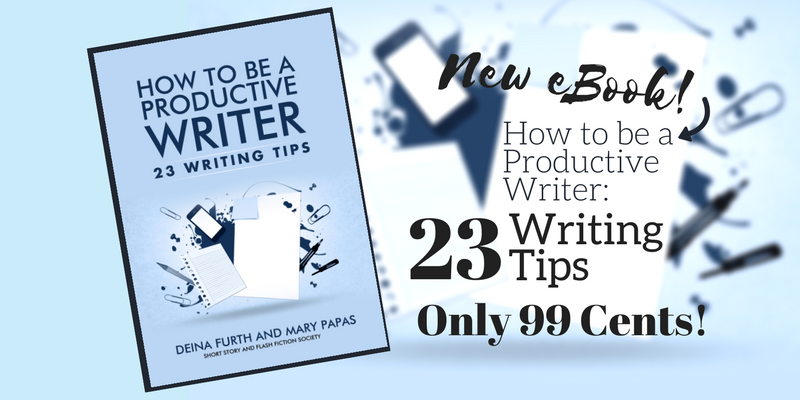 In this short eBook, we get straight to the point: 23 writing tips to help you be the best writer you can be! Whether you’re too busy, too tired, or feeling stuck or unmotivated, we have some pointers to help you power through. Only 99 cents–grab your copy here and increase your productivity today!